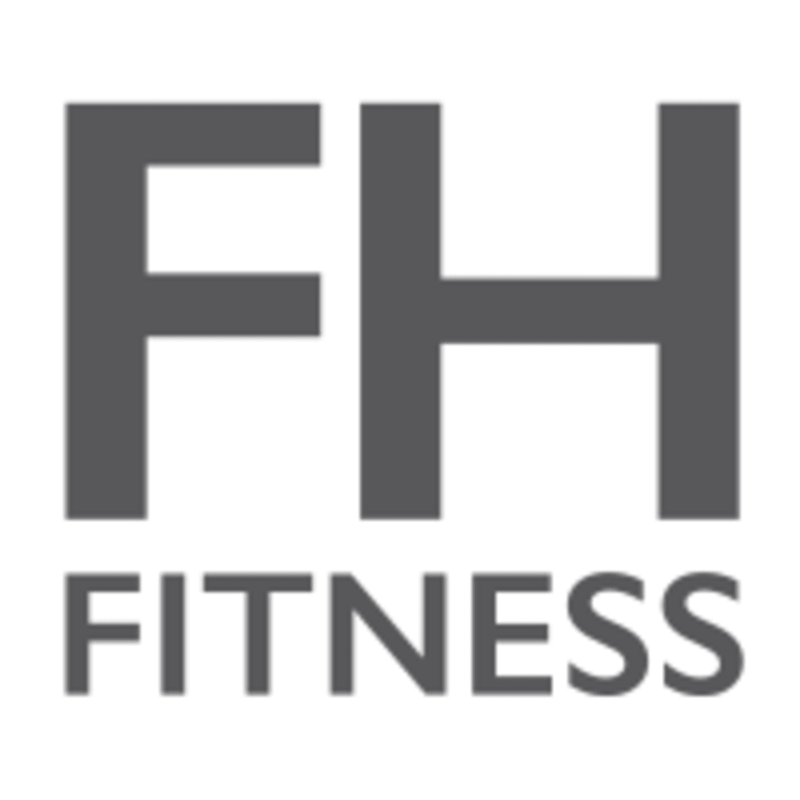 Start taking classes at Federal Hill Fitness and other studios! Warrior High Intensity Interval Training. This class encompasses detailed warmups, speed, strength, and endurance training, plus flexibility work. You do not have to be a fighter but you do have to want to Bring Out The Warrior Within. A warrior is anyone prepared to work hard in an effort to battle against his or her particular challenges in life. Develop the muscular strength and mental fortitude to take on those challenges. If you are driving, there is a 300 space garage behind the building on West Street. The first hour is FREE. Also, there is meter parking right in front of the club. If you want to park for up to two hours free, just look for spots in the residential area around the club- all within walking distance. We are also on the Purple Circulator line! Boot camp style class, lots of push ups, squats, and burpees. Small gym, very nice! !